Hal Malchow began his writing career when his then eight year old son, Alex, asked if they could write a book together. 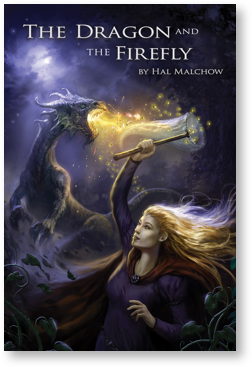 The result was The Sword of Darrow, a widely acclaimed young adult fantasy novel about a young princess who saves her kingdom by learning a strange magic based upon forgiveness. 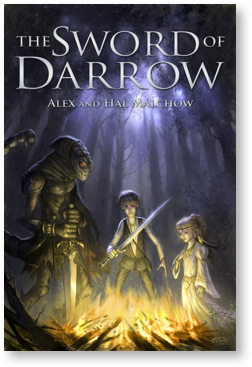 The Sword of Darrow was followed by The Dragon and the Firefly. Both books have earned among the highest Amazon customer ratings in the industry. For his third book, Hal has turned to the topic he knows best – Washington politics. 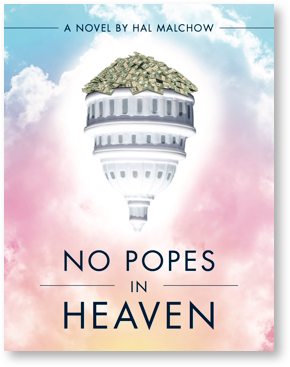 No Popes in Heaven is a political thriller with biting commentary about what has gone wrong with the world’s ideal democracy. A major pharmaceutical company has developed a drug to slow aging – but the long clinical trials required to bring it to market are just that: too long to be profitable. Operating with political maneuverings that would make Machiavelli proud, the Big company conceives of a different course of action – brilliant, lucrative, and dangerous. As this fight plays out, the curtain is pulled back on the worst of Washington’s machinations: big money, back room deals and betrayals, and political campaigns that leave the voters behind. A major pharmaceutical company has developed a drug to slow aging – but the long clinical trials required to bring it to market are just that: too long to be profitable. In writing No Popes in Heaven Hal Malchow has drawn on thirty-five years of political experience. He has worked for four Democratic presidential nominees, the Democratic National Committee and a long lists of candidates for US Senate, Governor and Congress. 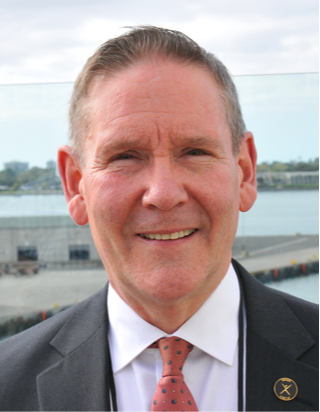 He was a leader in bringing advanced data analytics to American political campaigns and helped launch the use of control group experiments to measure the effectiveness of campaign tactics. For his work in changing how campaigns are run, in 2016, he was inducted into the American Association of Political Consultants Hall of Fame.